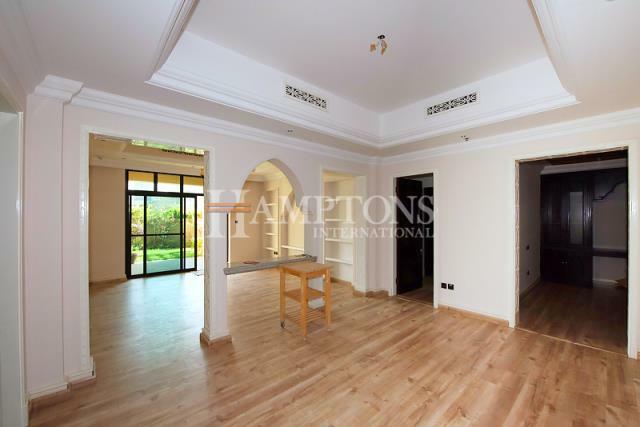 Samara is a wonderfully green oasis with a superb central location within the Arabian Ranches community. This tranquil community is unique in that it is tucked away from the bustle of the city, but just a short drive from the city’s renowned attractions, including Dubai Marina and Downtown Dubai. 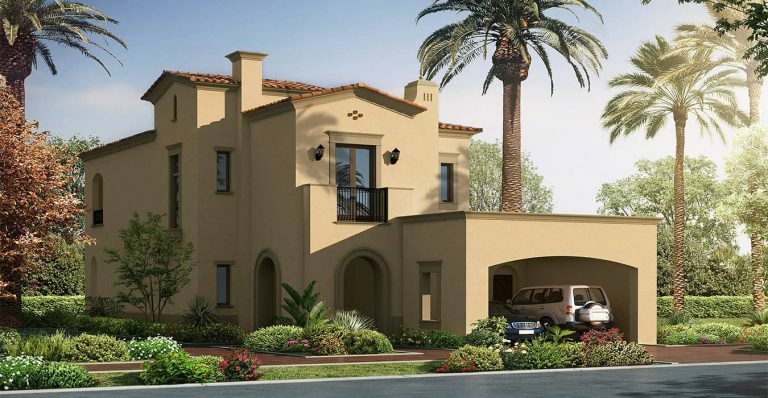 Dubai Properties has released Amaranta Phase 3 in Villanova Community. The specious townhouses Featuring Spacious 3 Bedroom + Maid & 4 Bedroom + Maid townhouses inspired by Mediterranean designs, Amaranta Phase 3 at Villanova is a gated community with open spaces, lush landscapes and a network of interconnected pedestrian-only parks, conveniently located between Emirates Road and Academic City Road. Offering spacious 1 & 2 bed room apartments, that are contemporary but warm, industrial yet elegant. 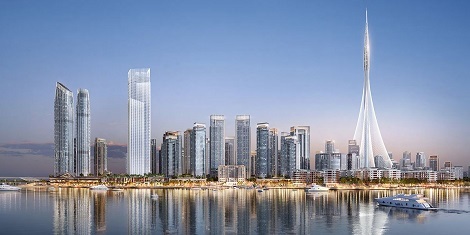 Emaar's new project ‘The Grand’ located in the heart of Dubai Creek Harbour. Choose between 1-3 BR apartments, 4 BR penthouses and podium townhouses with stunning views of the Burj Khalifa, Dubai Creek Tower, Dubai Creek Harbour marina and the Dubai skyline. 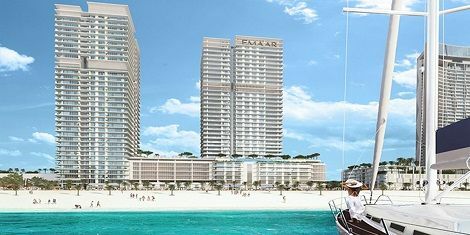 Premium Twin Towers of 26 storeys at Emaar Beachfront, an iconic location in the heart of Dubai, with only steps away from the ocean and Dubai Marina. Offering 1-4 bedroom luxury units with exclusive beachfront lifestyle offering unique blend of modern facilities and unrivaled views. 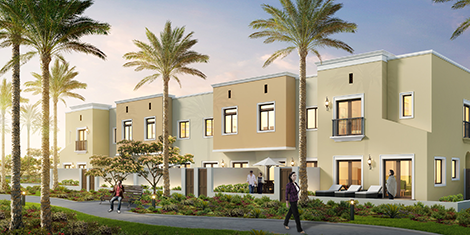 Offering 4, 5 & 6 bedroom premium luxury villas at Dubai Hills Estate by Emaar. 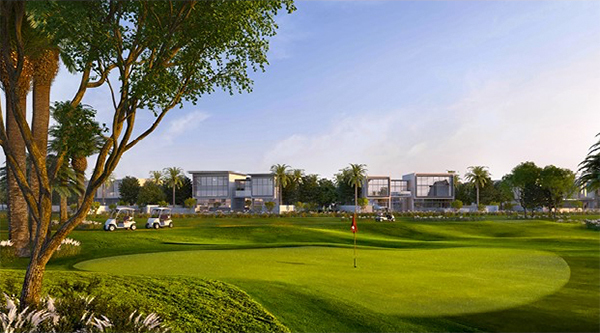 Ideally located by the 18-hole championship golf course, Golf Place Villas at Dubai Hills is set to become one of the most exclusive upcoming villa communities in the Dubai. 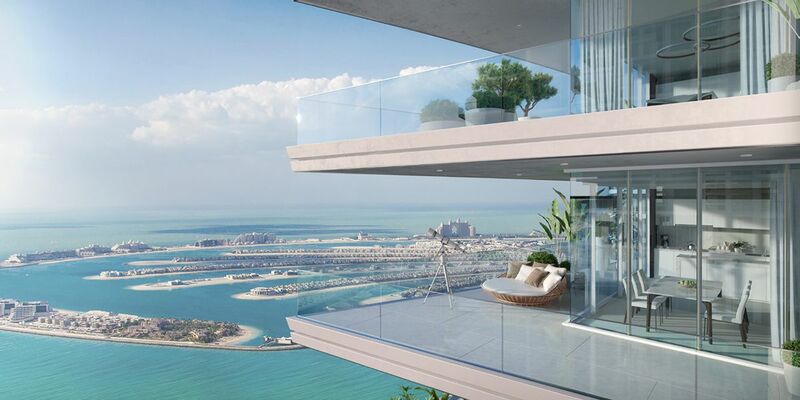 Two beachfront residential towers with state-of-the-art 1-4 bedroom apartments embodying the finest coastal luxury. Residents of Beach Vista will the unique blend of modern facilities and a serene island lifestyle on their doorstep. 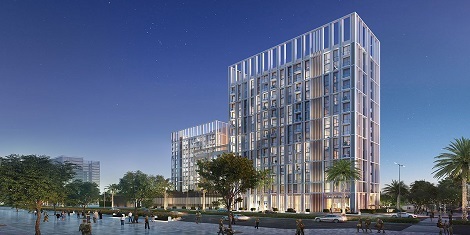 Beach Vista is an exciting new waterfront destination by Emaar in Dubai Harbour offering Premium Luxury Beachfront Apartments located in an iconic location in the heart of Dubai. Need to SELL/RENT Your Property Today? 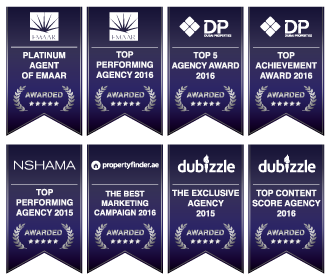 We will market your property to our global network & it's totally FREE of charge.